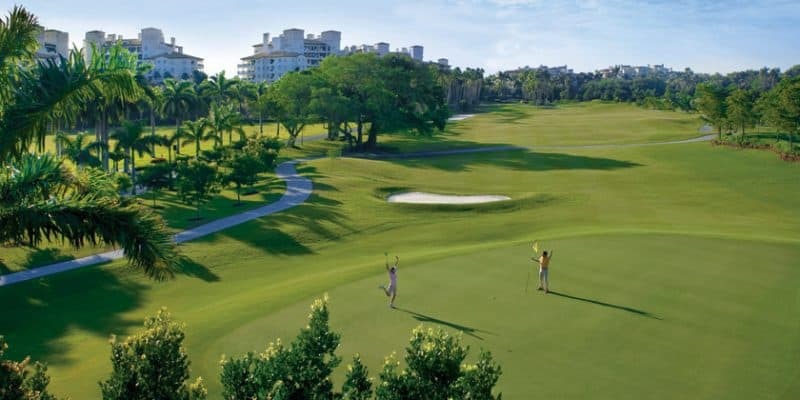 Carrying an array of golf equipment for men and women, from golf balls to fashion apparel. 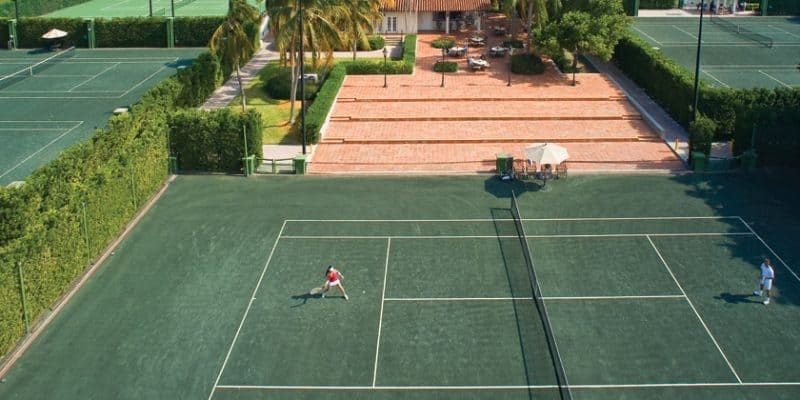 Carrying the latest trends in tennis fashion and equipment for men, women and children, from socks to sunscreen and everything in between. 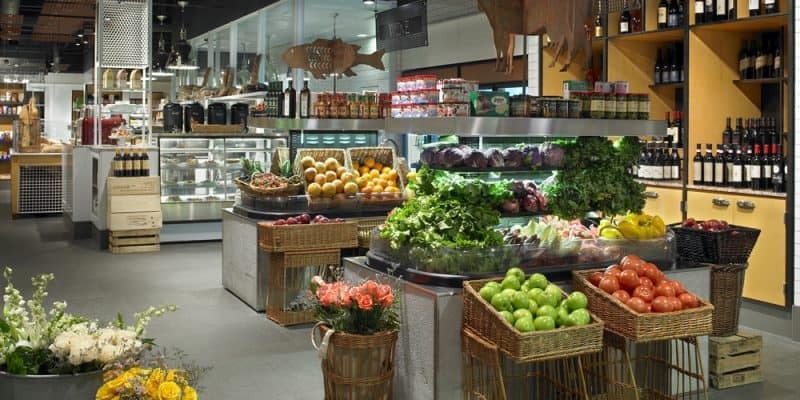 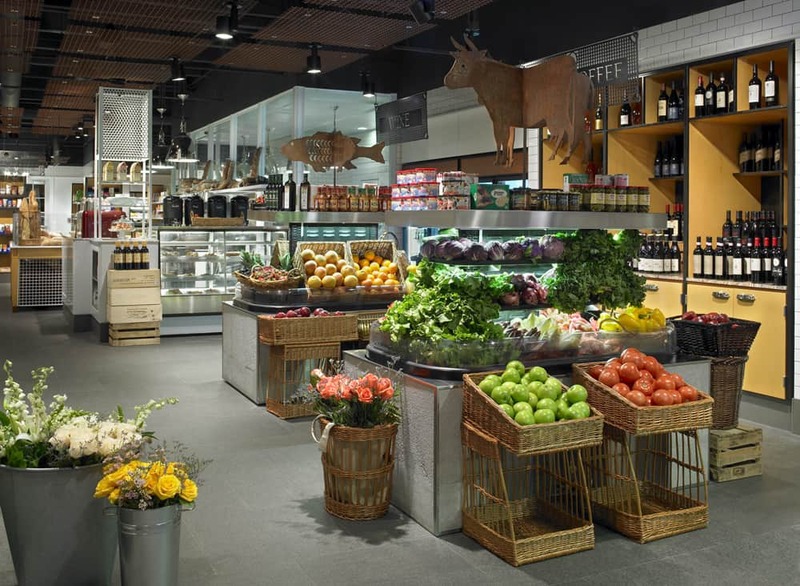 This gourmet market offers a range of freshly brewed coffee, deli delights and the most wanted and unique grocery items. 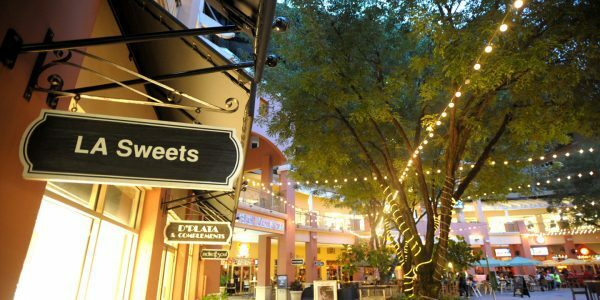 Offering upscale spa services from cleansing, essential oils to concentrated antioxidants, this shop has an quality array of products unlike any other. 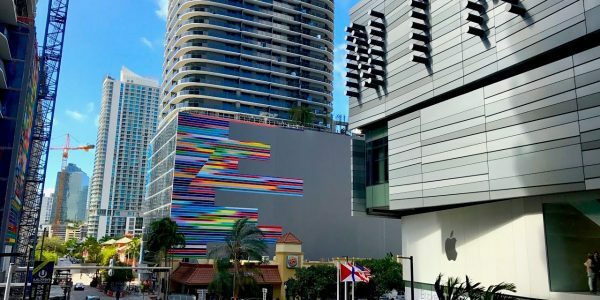 An iconic pedestrian district and entertainment hub on South Beach, Lincoln Road, the mile long shopping center serves as Miami’s leading outdoor shopping, dining and entertainment haven for visitors to indulge in. 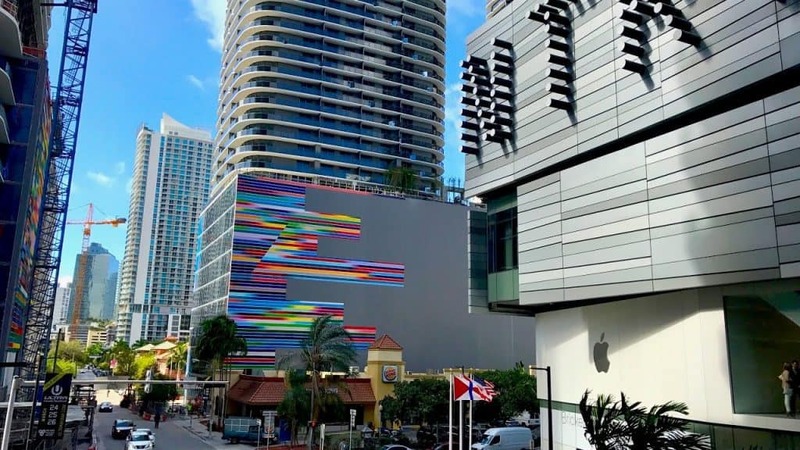 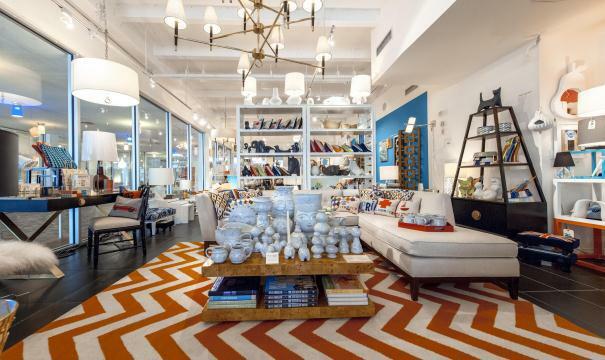 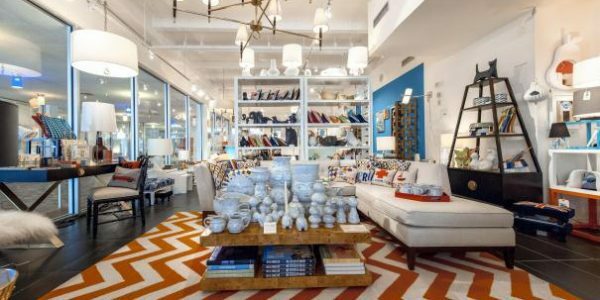 The legendary department store chain with brand name clothing, accessories and furnishings, is conveniently located on South Beach, a block away from Lincoln Road. 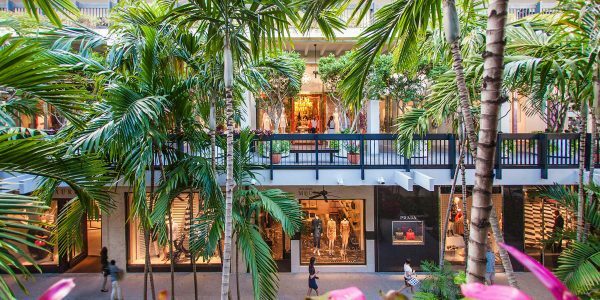 An elite hub of high-end stores with designers like Chanel, Saint Laurent and Stella McCartney. 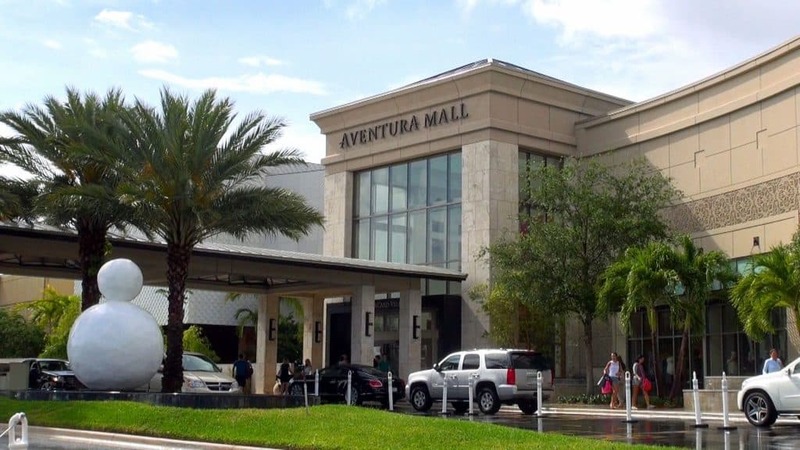 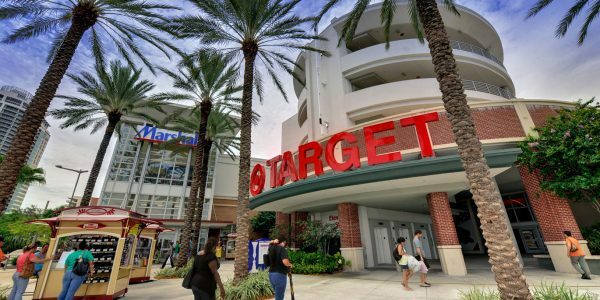 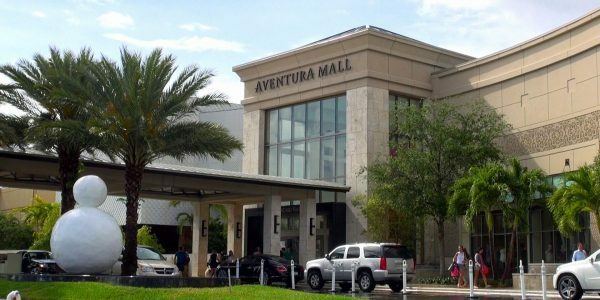 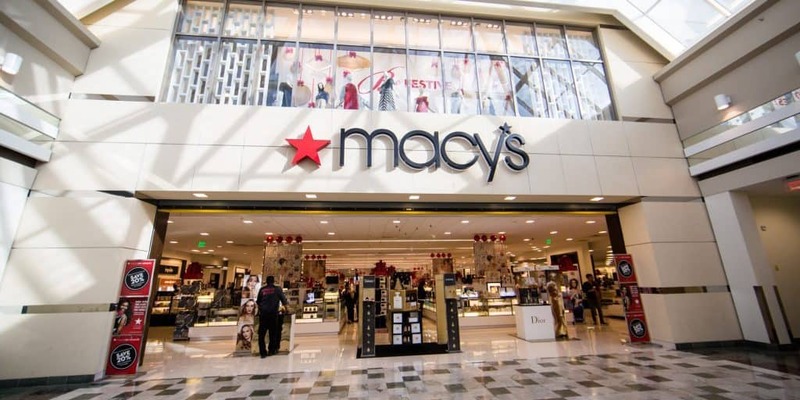 The largest conventional shopping mall in Florida with more than 300 retailers and three floors of retail space. 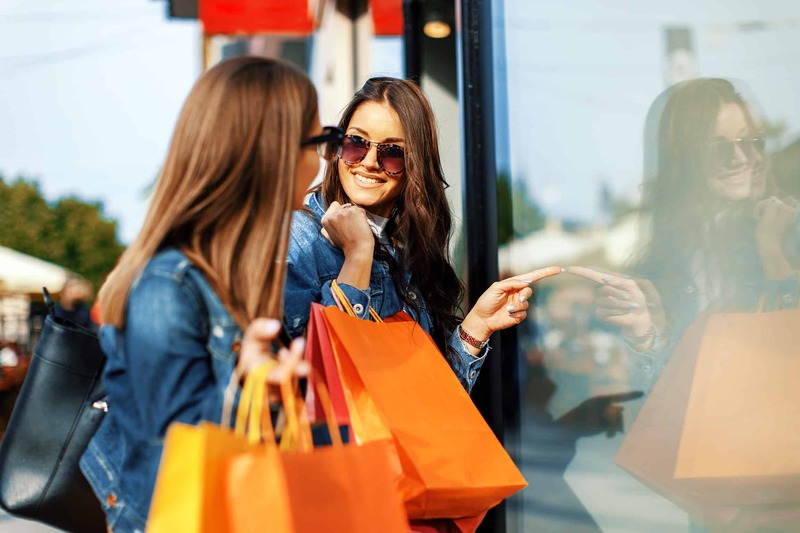 Over 5.4 million square feet of multilevel retail complex with a multitude of stores and boutiques from Guiseppi Zanoti to Zara, various restaurants and entertainment such as CMX VIP Cinema Experience where you can dine while watching the latest Blockbuster. 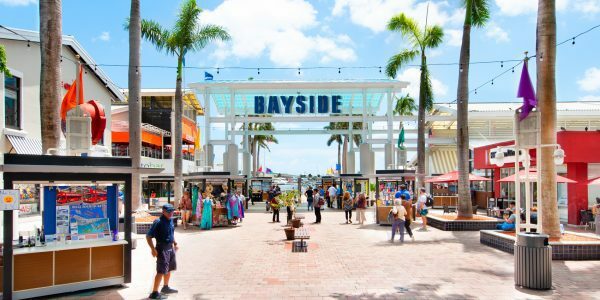 Surrounded by the banks of Biscayne Bay, and the City of Miami marina at its side this shopping center offers picturesque marina views alongside great restaurants, bars, shops and live music that make it a Miami must see. 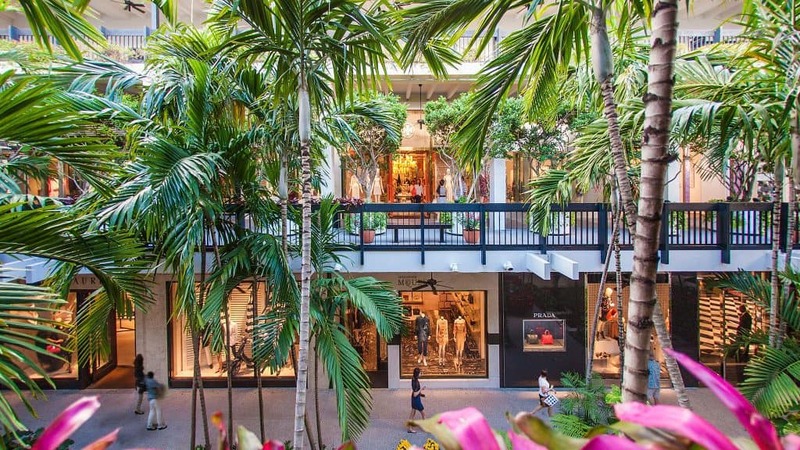 Miami’s version of New York’s Fifth Avenue with high-end fashion boutiques including Hermes, Louis Vuitton, Prada and more. 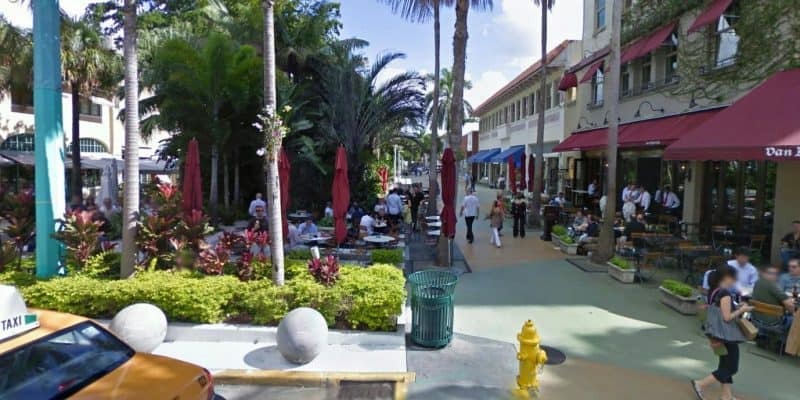 Located in the heart of Coral Gables with high-end shops and restaurants in a peaceful and delightful environment for anyone to enjoy. 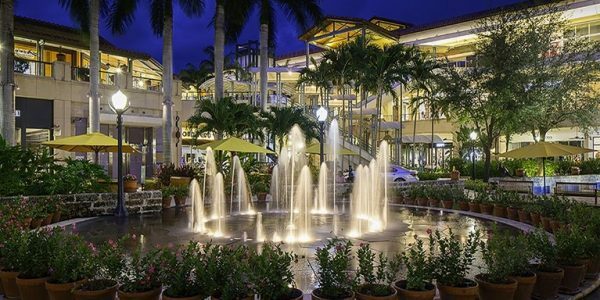 A popular oasis in the heart of Downtown Miami, full of shops and restaurants. 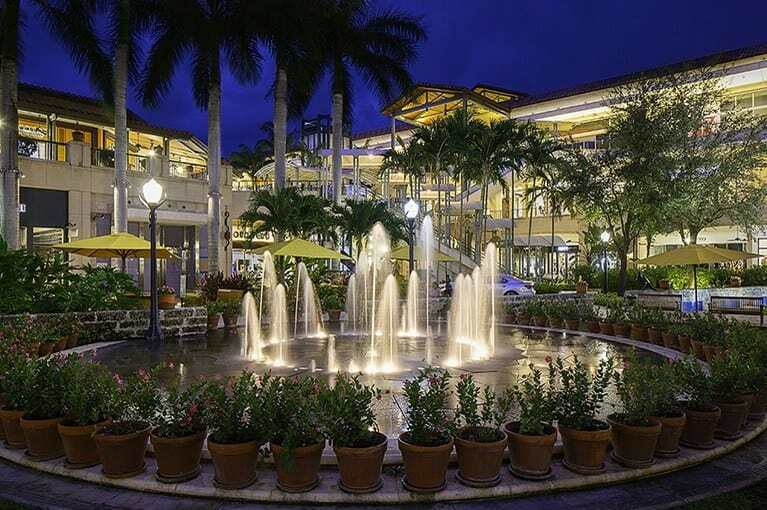 It also serves as a lifestyle center with a gym, lounges and more. 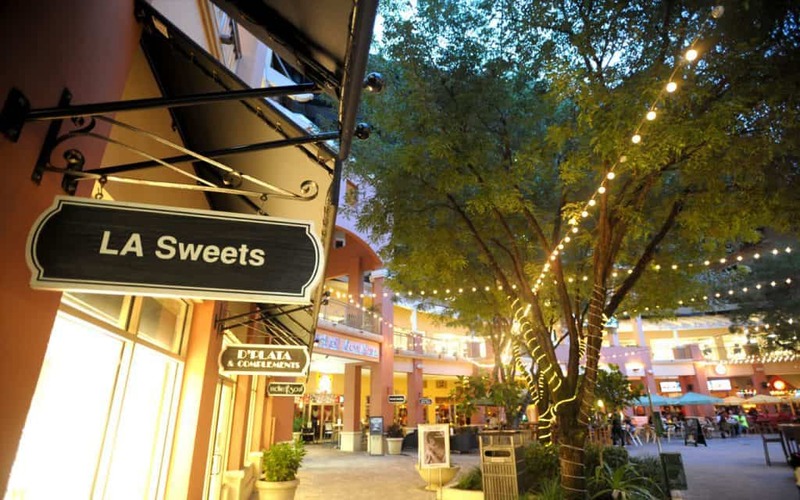 An urban shopping center with trendy stores, large chain stores, and variety of delicious restaurants, including a regular weekend farmer’s market and outdoor movie screenings.